Dell™ S5830 S5830dn 593-BBYT 8XTXR Max-Filled™ MICR toner prints checks for pennies! After testing 1, bank ordered more. Reorders are at record pace. Max-Filled™ Dell S5830 S5830dn cartridges are filled to max capacity. Competitors use recycled parts and rarely fill above 1/3 capacity. 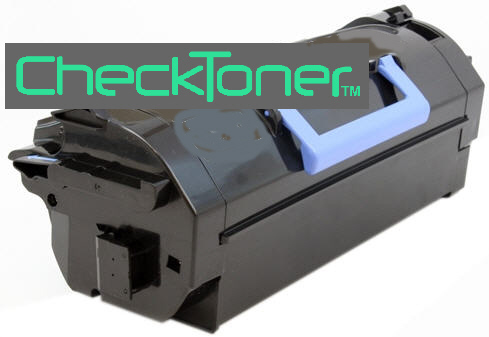 Some contain toner that flakes off check paper, MICR smears and will NOT scan when bank tested because magnetic content is incorrect. Our Max-Filled™ are NEW (not recycled) cartridges. Max-Fillled™ equal up to 6 regular cartridges. 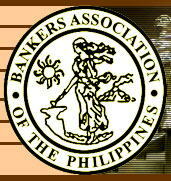 *Check yield based on 6 variables (click HERE for details). 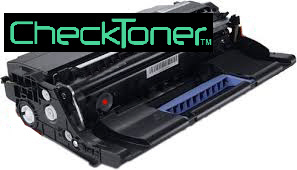 Our MICR toner shelf life: Up to 9.7 years.